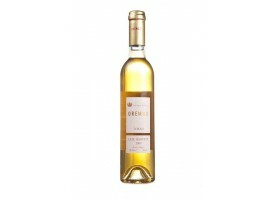 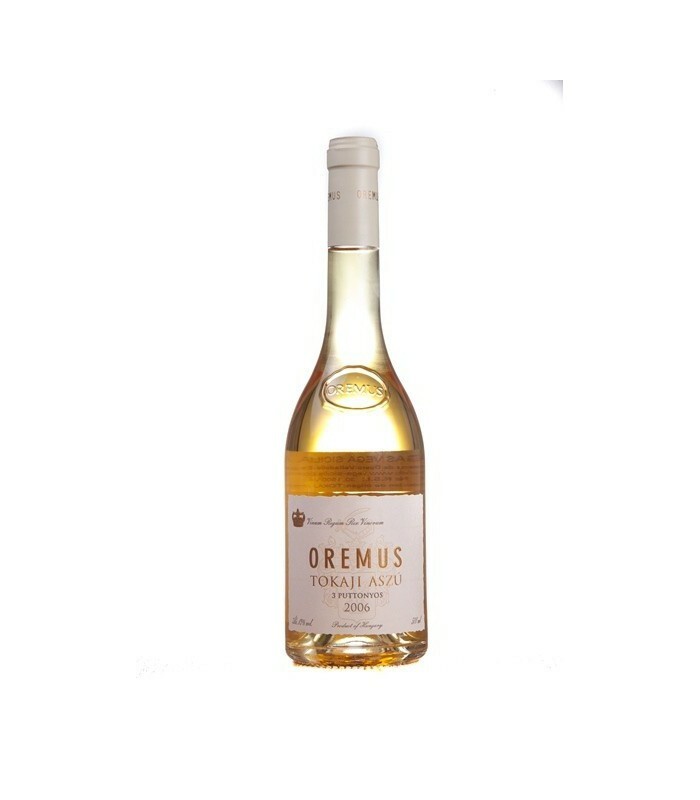 Sweet wine Tokaji Oremus Aszu 3 Puttonyos Year 2006, 50 cl. 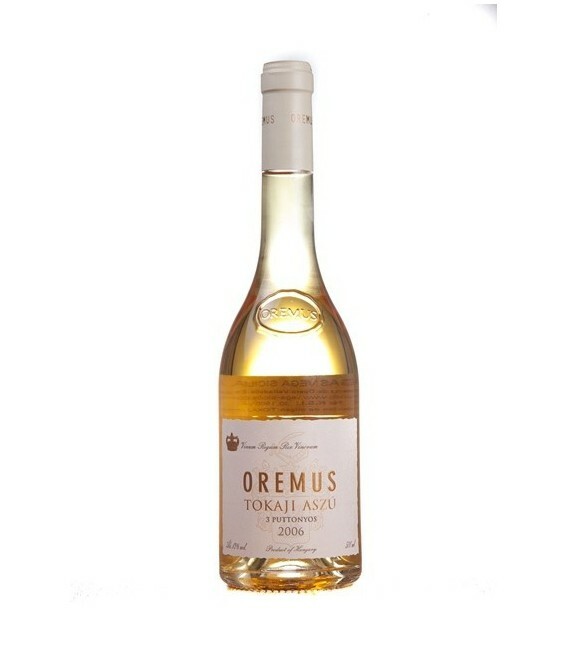 The wine Aszu can only be produced in years of excellent vintage, when the nature offers favourable climate conditions for its production, in the best conditions, of the 'noble rot' (fungus known as 'noble'). 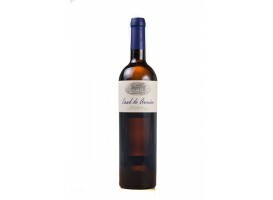 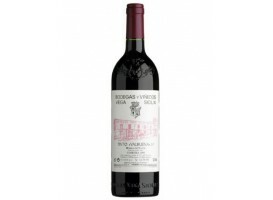 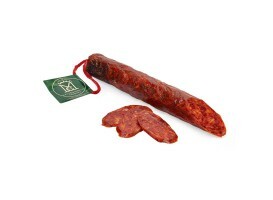 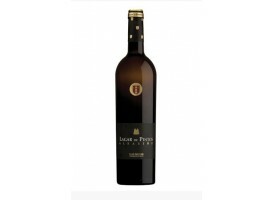 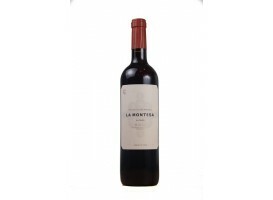 The tasting of this wine highlights its cleanness and, above all, the excellent balance between sweetness and sourness.